I'm quite relieved to realize that I do not have a drinking problem. Here's how I know. 1. I was not arrested for DWI last night. 2. I was not arrested for DWI for the second time in the past six months last night. 3. 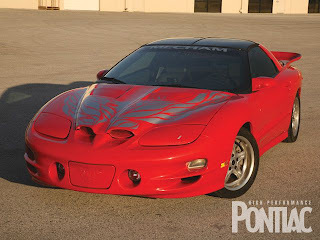 I did not crash my 1998 Trans Am into a construction zone because I was drunk. 4. 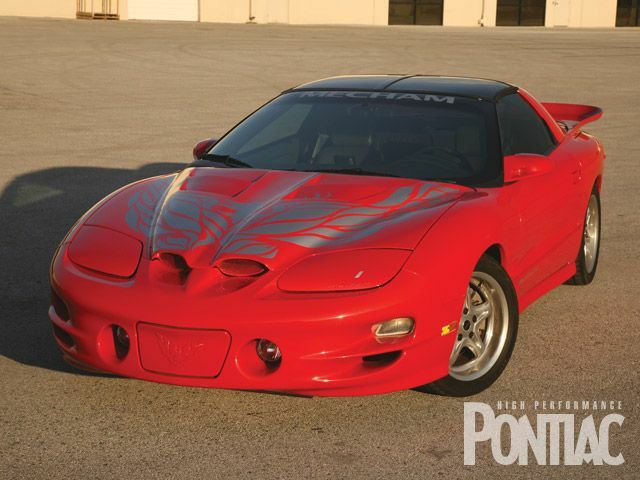 I do not drive a 1998 Trans Am. 5. I was not discovered inexplicably naked in the middle of the road by a passerby. 6. I did not refuse a Breathalyzer test even after a sheriff's deputy told me I smelled like a bar at closing time. 7. In addition to not being arrested for DWI, I also was not charged with a felony for threatening to kill the arresting officers while being taken to jail. 8. 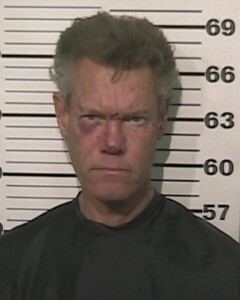 I did not have to borrow a shirt for my mug shot. 9. 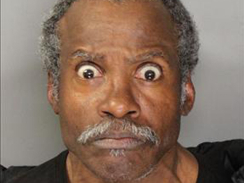 I did not take this mug shot. 10. 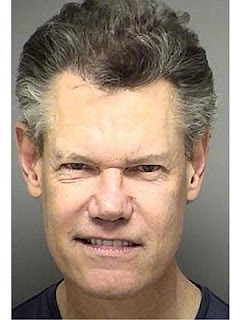 I am not Randy Travis - country singer, two-time drunk driver, and guy too damn dumb to spend a few bucks of his vast fortune on a driver. Hey, here's Randy's mug shot from back in February. He's getting better at them. A few more tries and he'll have it down.